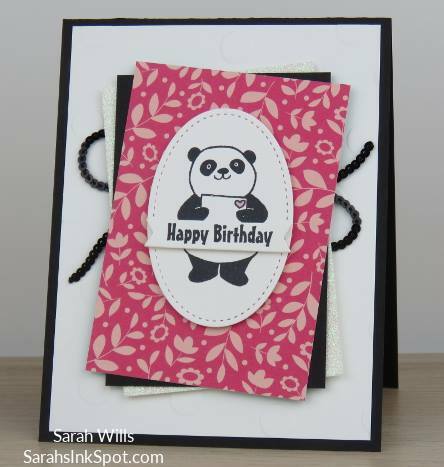 Be On the Lookout: Something New is Coming Your Way! 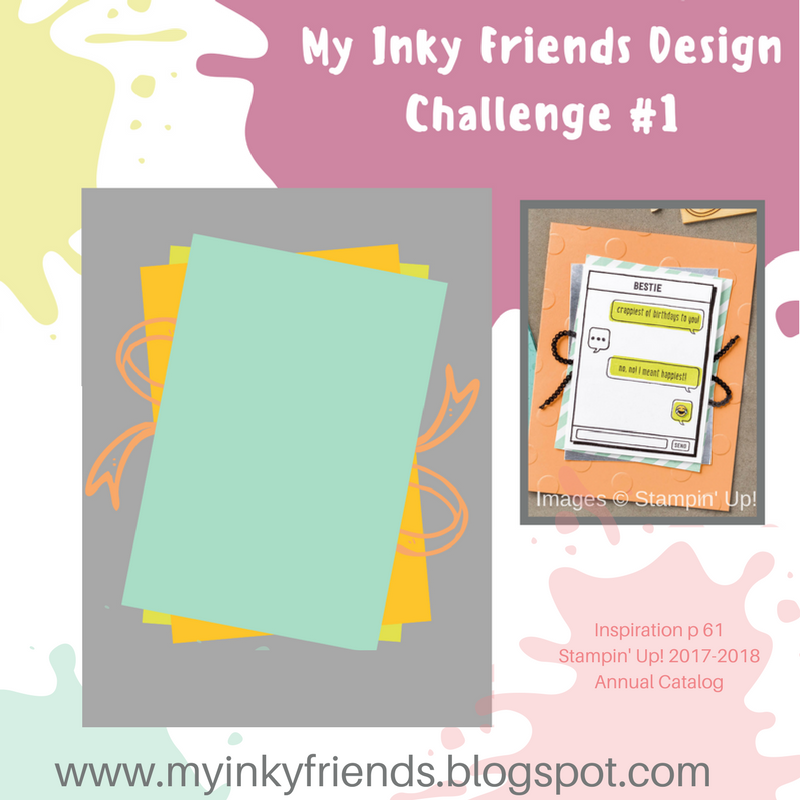 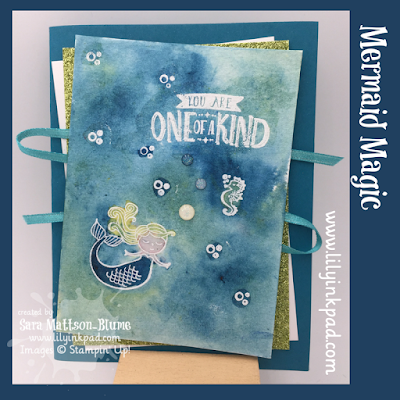 My Inky Friends have decided to add to the fun every month with a Design Challenge! Each fourth Friday of the Month, a new challenge will be posted here on our blog. 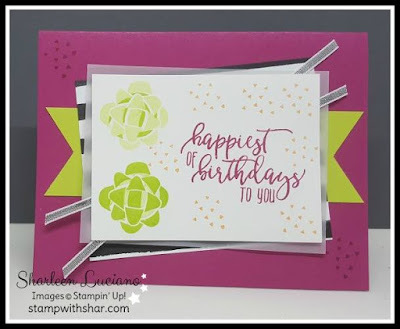 The inspiration for each challenge will come from a current Stampin' Up! catalog. 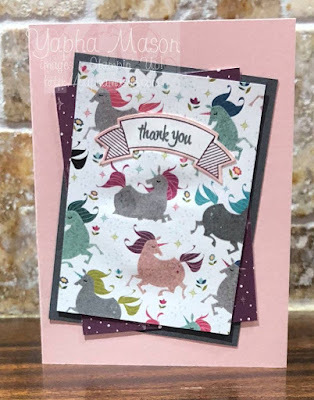 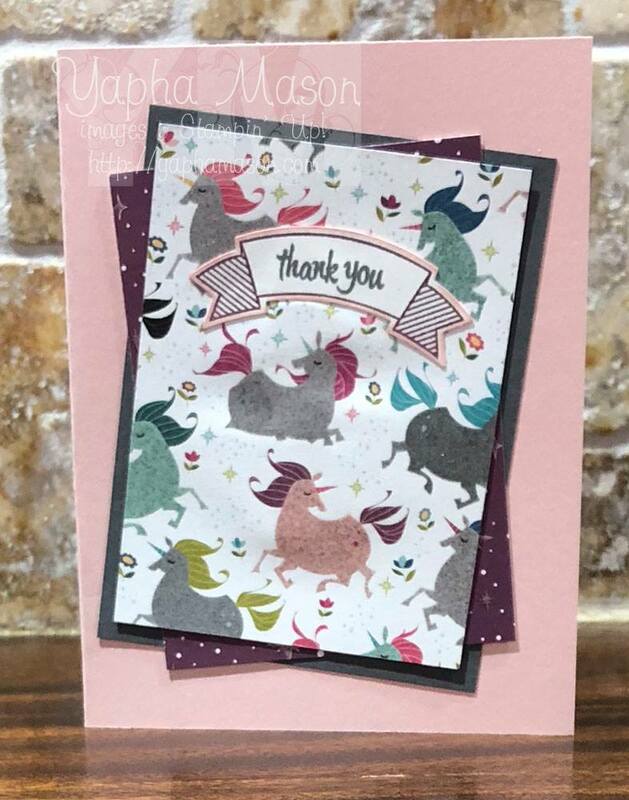 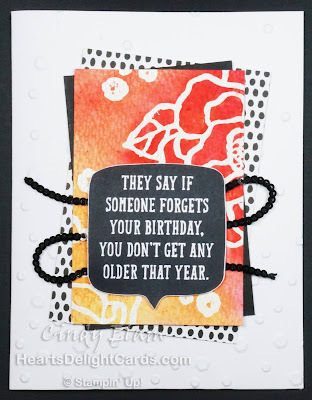 A card sketch, a color combination, whatever grabs our fancy! 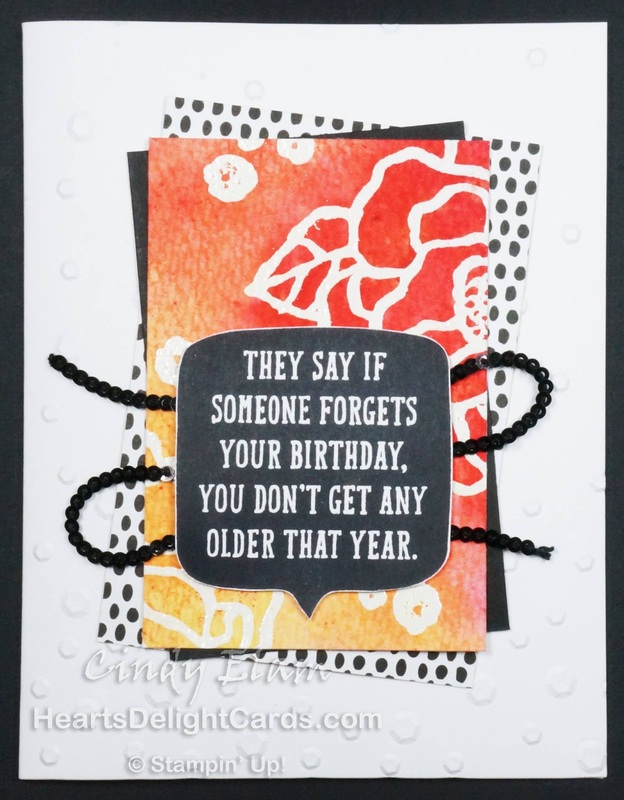 You will have two weeks to play before we close our linky and pick a winner! Then, you can enjoy our monthly blog hop until we post the next one! 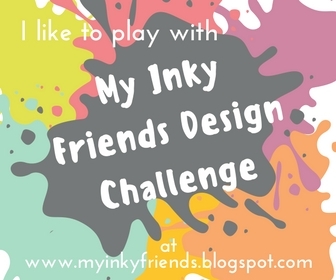 Our first challenge will post on Friday, December 29! 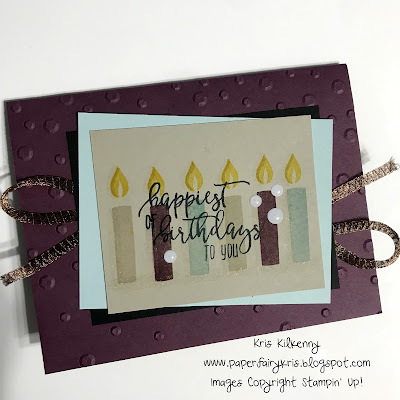 Check back to see what we've been up to! 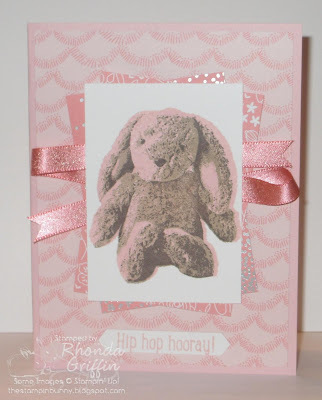 Welcome to the Inky Friends Blog Hop! 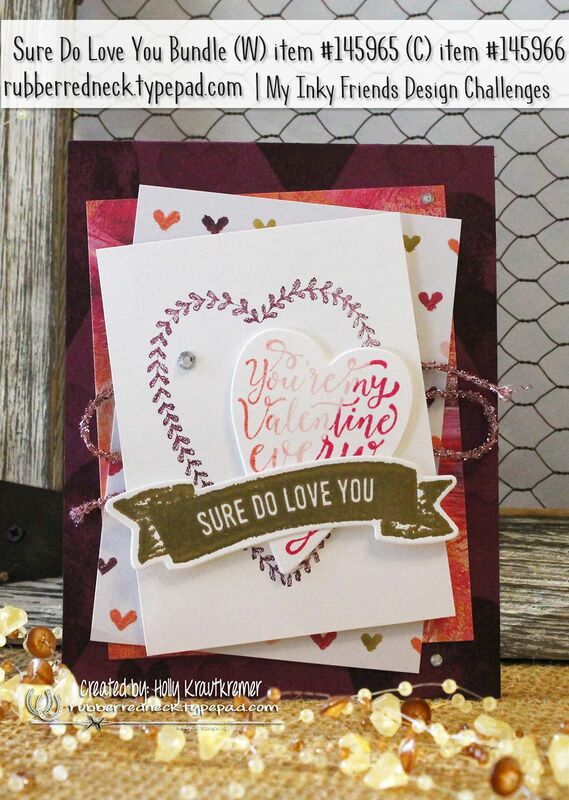 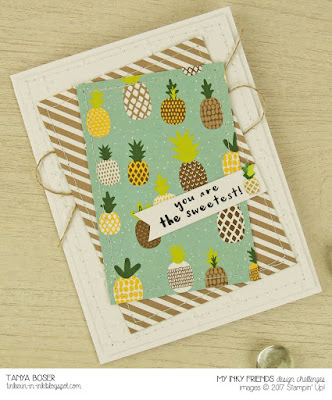 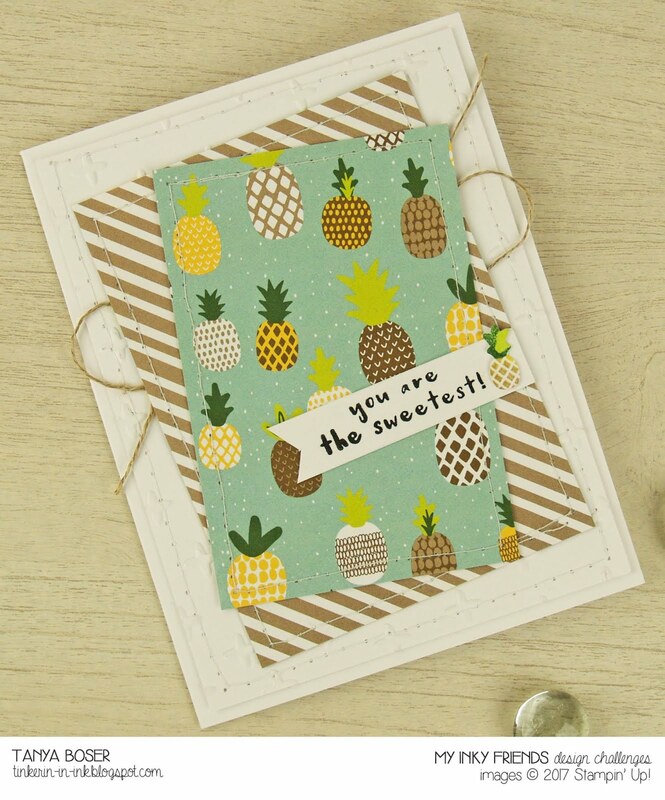 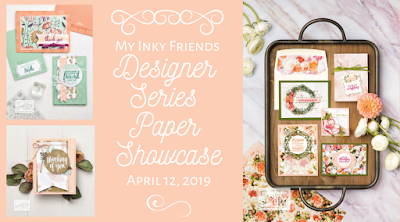 We are featuring projects that you can use the brand new Stampin' Blends for vibrant color with depth! We hope you enjoyed the hop!